ખૂબ કાળજીપૂર્વક કરી આપ્યું છે,તેમનો ખૂબ આભાર. તે વિડીઓને ઓડિયો ફાઈલમાં બદલ્યા છે કે જે ડાઉન લોડ કરી શકાશે. 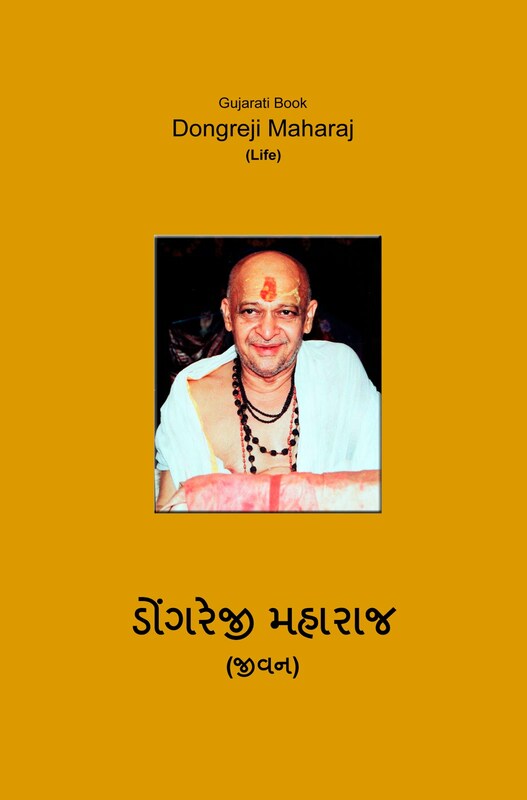 This -3 audio files of Dongreji maharaj's pravachan in 1980 at Ahmedabad. Moraribapu and Vairagibaba was also on stage at that time. Kamaleshbhai Panchal has recorded this full pravachan. -At right bottom on "download option" click on "VBR MP3"
-"right click" an that player and click on "save as"